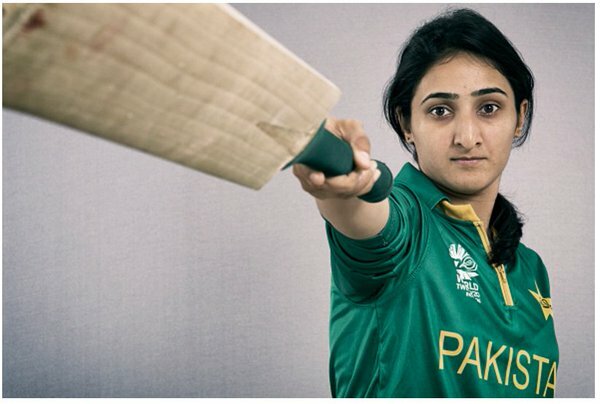 Pakistan women’s cricket team skipper Bismah Maroof has demanded an increase in the salaries of female players. Total Sportek, a sports website, reported that Pakistan Cricket Board had announced contracts for 21 players in 2016 and they were placed into four categories. It was also reported that England and Wales Cricket Board was paying £1000 for a test match, £500 for one-day internationals and Twenty20 matches along with bonuses for individual performances and winning international competitions. Australia is paying AU$ 1200 for Test and AU$700 for every T20 and ODI to it women’s cricketers.